Healing emotional & physical patterns so you’re free to create what you want. You are committed to your GROWTH. CREATING a life filled with PURPOSE, JOY and LOVE. Can you imagine it? 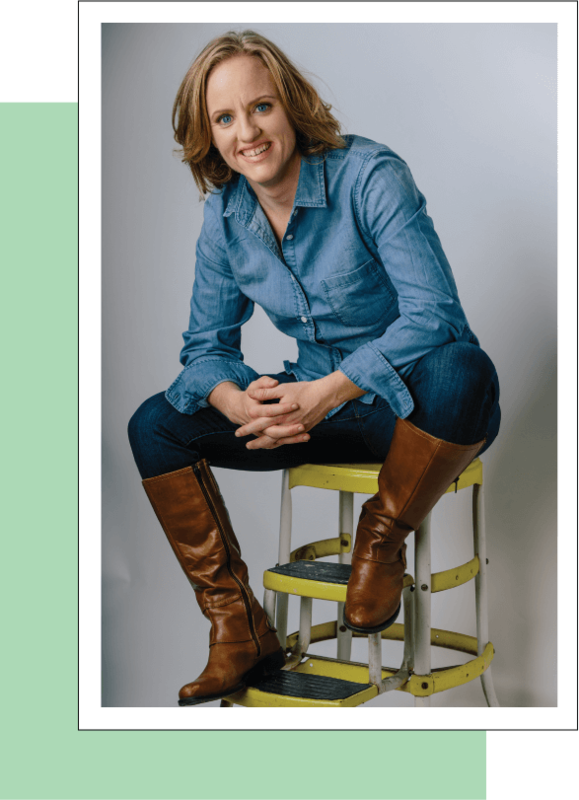 A life where you are grounded by an inner-strength built from the deep healing you’ve worked hard to achieve? Thrive in abundance and opportunities. Have improved relationships & self-esteem. Feel like your most confident, authentic self! I’m a Life Coach & Chiropractor. I help people heal physical & emotional patterns, so they are free to create what they want. I learned early on that just as your body can get out of alignment, so can your spirit, mind, and relationship to your community. I’m a coach for YOUR ENTIRE BEING. I practice a whole person approach to healing, so you can fully re-orient yourself to your deepest goals and desires. 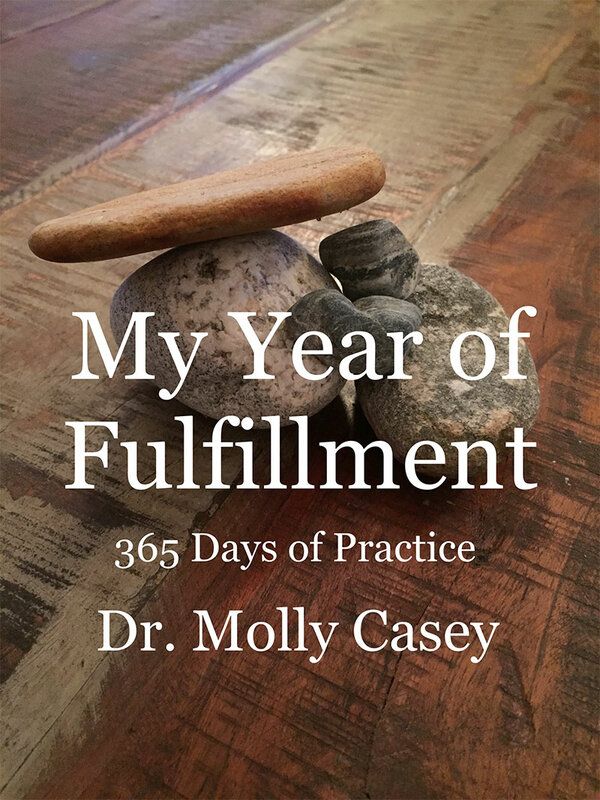 Begin your journey of fully healing with Dr. Molly.